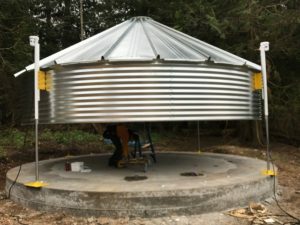 Here is an innovative way of collecting water in a dry environment. 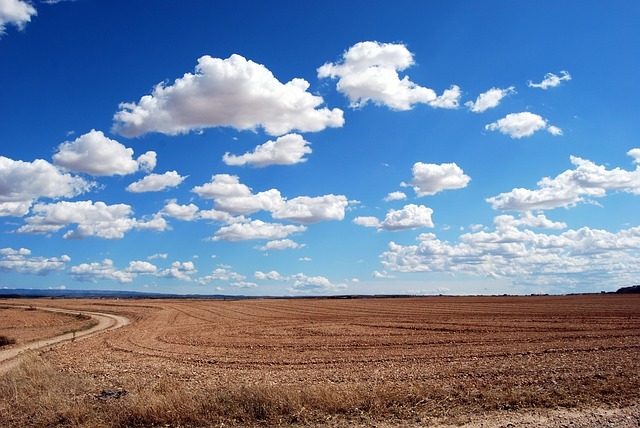 With water fairly easily accessible in the US, let’s not forget it is a precious resource – a basic human right – that may not be so readily available in other areas of the world. 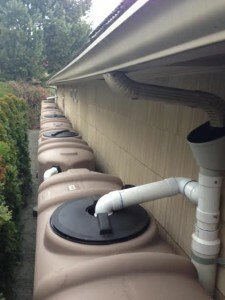 RainBank Rainwater Systems, a Contain Water Systems Inc. distributor, can accommodate difficult installations where use of a boom truck or crane cannot be met. 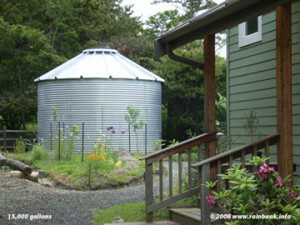 A 15,000 gallon Contain Water Systems Inc. water tank was erected for single family residence as a sole source rainwater collection system. 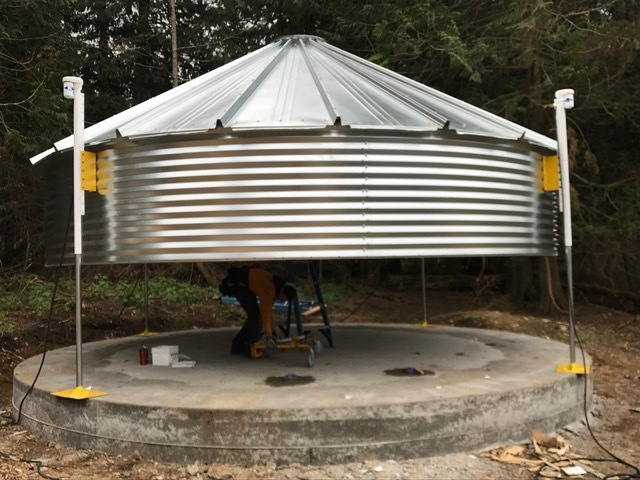 The use of electric lifting jacks provided by RainBank Rainwater Systems allowed the tank to be built without the use of heavy equipment, protecting sensitive areas on this property. 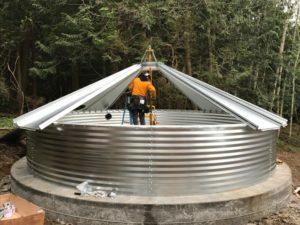 RainBank Rainwater Systems provides quality installations at competitive pricing of steel water tanks as a Contain Water Systems distributor and certified installer. 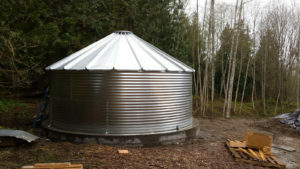 Contact us for rainwater collection, fire suppression, manufacturing, storm water retention, or any other purpose of water containment.